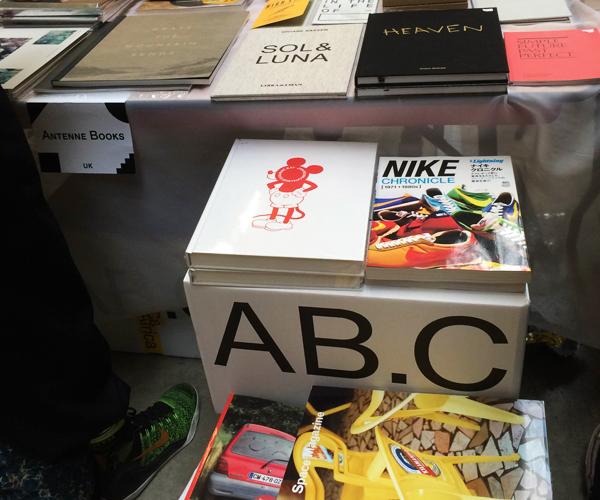 Filling the Tate Modern’s famous Turbine Hall with over 140 different participants, last week’s Offprint London publishers’ fair was a clear demonstration of the thriving independent publishing scene here in the UK, and in particular London. 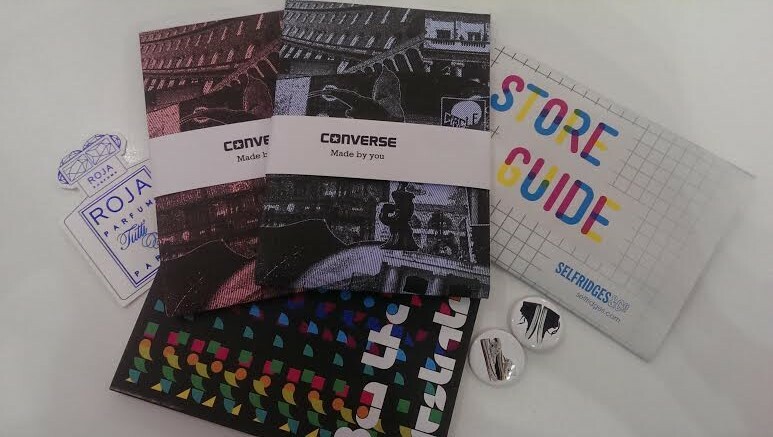 With a variety of events running throughout the weekend, Offprint attracted some of the best (and yet oddly unknown) editorial talent from across the globe, including Self Publish Be Happy, Antenne Books, and Village Bookstore. Wandering through the packed hall at the launch last Friday, it was evident that we were in the company of some incredible talent. Over the last few years this talent has transformed the independent publishing scene in London into one of the best sources for raw editorial creativity and inspiration in the world: something our team of designers is taking full advantage of. To this end, every week we gather a collection of publications and print design to see what’s out there, and to get our creative juices flowing. It is events like Offprint, the Small Publishers’ Fair, EICAF and The Tate’s talks about independent publishing (all of which we highly recommend going to) that confirm the quality of what’s being created, and in turn the creativity of the city in which we ply our trade. The Tate Modern runs a series of talks and lectures on a variety of topics including printing and publishing, for which more information can be found here. The Small Publishers’ Fair 2015 begins on Friday 6th November, and more information is available here.